Sir Knight Paul McEneany leads our Membership program. 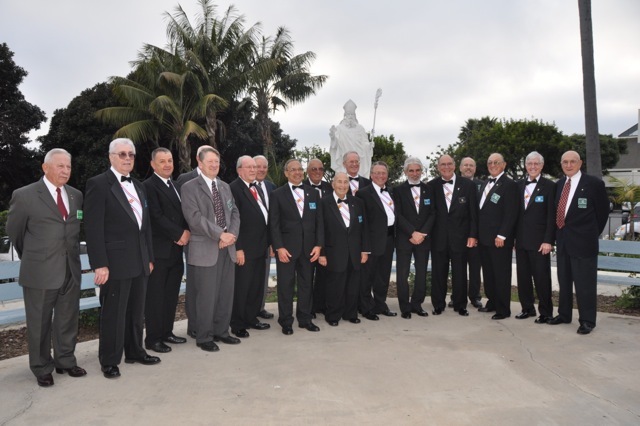 He has been active in the council as a past Grand Knight and past Treasurer. His recruitment committee consists of Brothers TBD. Brother McEneany is assisted by Sir Knight Hank Ingorvate, the Membership Retention chairman and Sir Knight Charles Ettari, the Mentorship chairman..